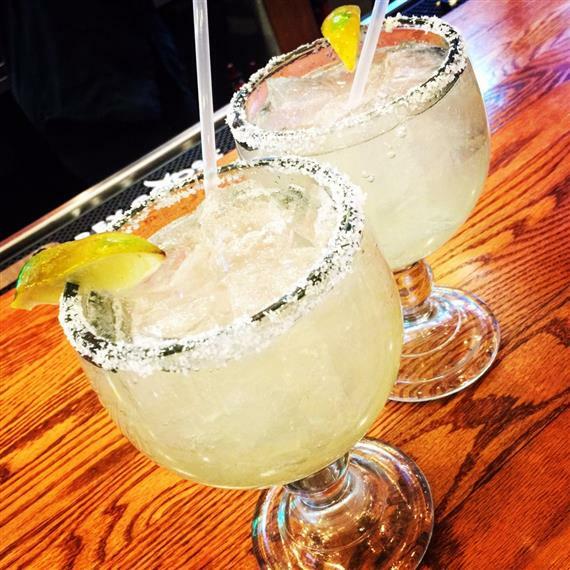 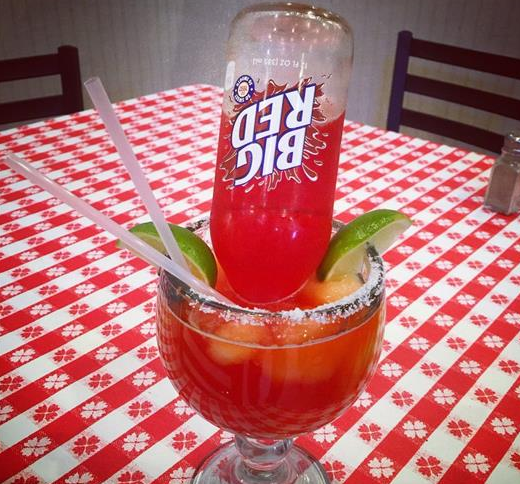 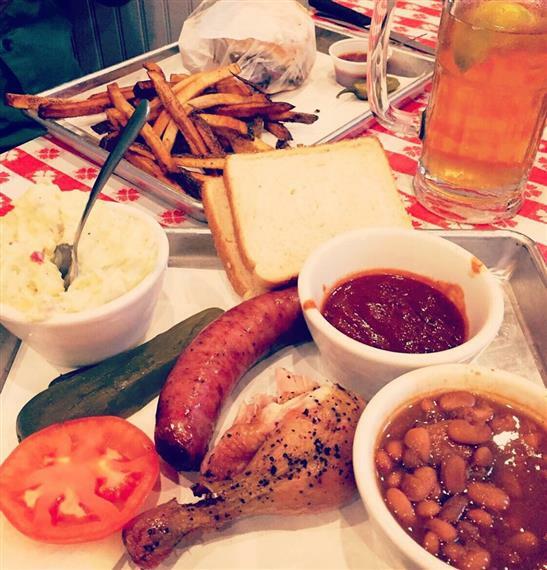 "Come see us and try some real South Texas BBQ!" 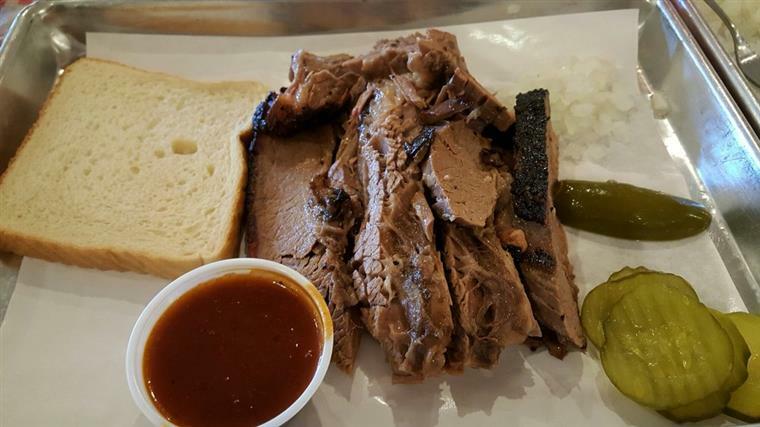 Located in Calallen and Portland, Mike Cotten’s BBQ provides the best South Texas BBQ to the public and is owned and operated by 3rd generation BBQ restaurant owners. 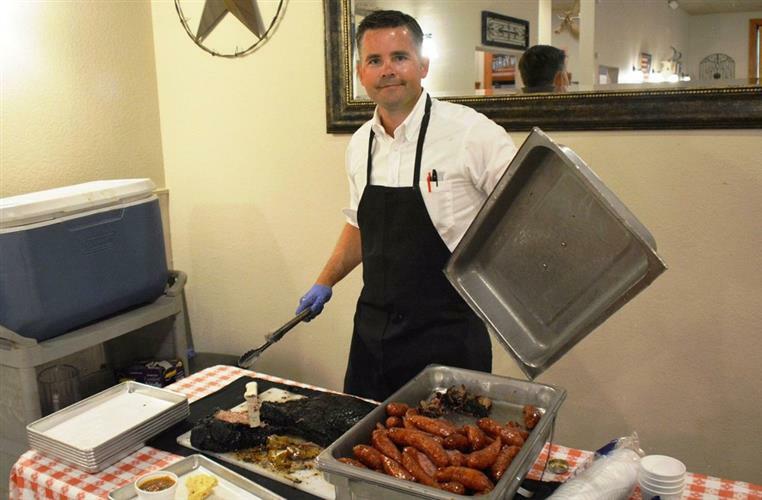 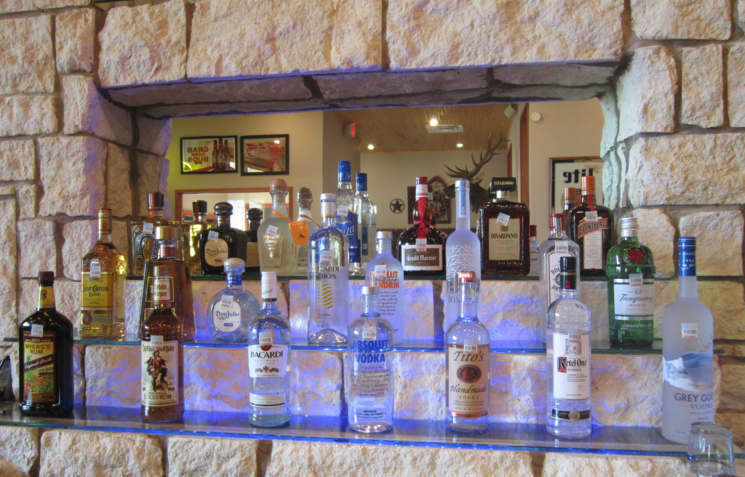 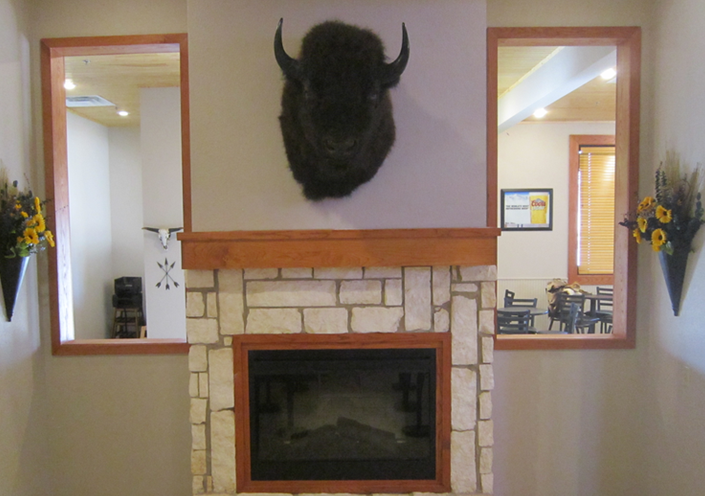 We mesquite smoke the finest meats available and strive to provide the best food and service to our customers. 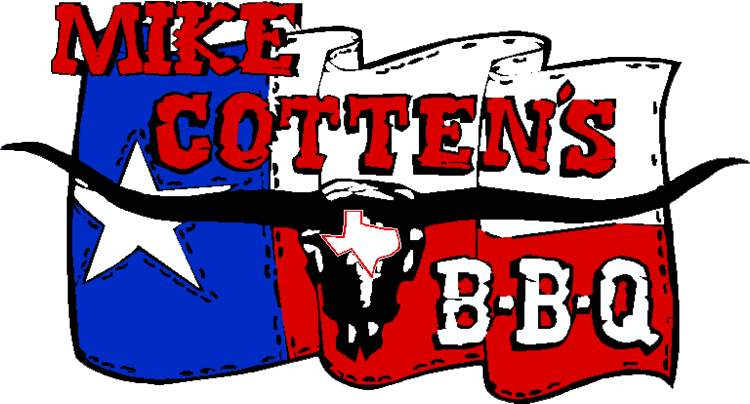 Make Sure to Cater with Mike Cotten's!